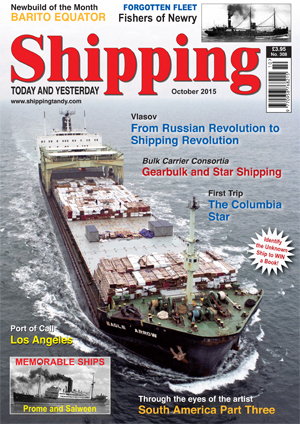 TANDY Media Limited publish Warships International Fleet Review and Shipping Today & Yesterday magazines. Both of these are monthly magazines and more information can be found below. As well as the magazines we also have one of the largest collections of Aircraft Plans in the world (with over 500) and have produced various Aviation and Maritime books over the years. All of these are available from this website and we hope you enjoy browsing the products available. Shipping Today & Yesterday was first produced in March 1990. It has changed and expanded considerably from its first issue, but it still provides the same informative news service and interesting features from the World of Merchant Shipping. This monthly magazine has a strong and loyal following throughout the UK and abroad and appeals to anyone with an interest in ships and life at sea, past or present. 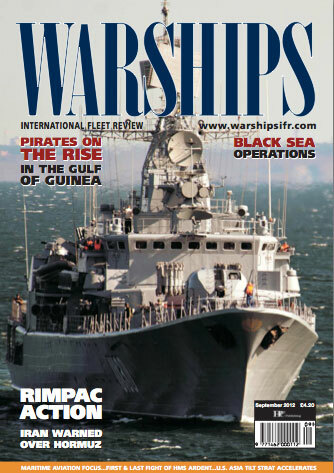 Warships International Fleet Review was founded in 1998 and has evolved to the world’s leading and only ‘high street’ naval news monthly magazine. It aims to put the spotlight on the latest developments in the world’s navies, and covers current defence issues, with comments by leading analysts. 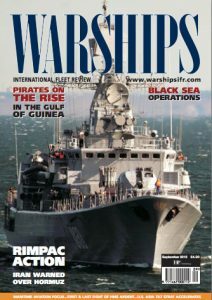 The magazine regularly includes features on the Royal Navy and the US Navy in addition to incorporating news and features on all other navies across the globe, alongside in-depth articles on naval heritage.